Join us for an exciting evening of Parliamentary Debate with our guest debaters from England and our own LC Debate Club debaters. The audience will be able to interact with debaters and select the winner. 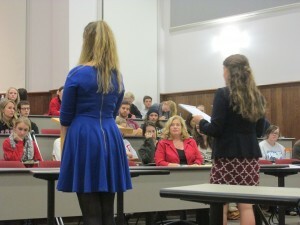 The topic for the debate is revealed to debaters 30 minutes prior to the debate. Come and be a part of this lively event.